Everyone’s favorite elements of the home are the organized ones, both comfortable and clutter-free. 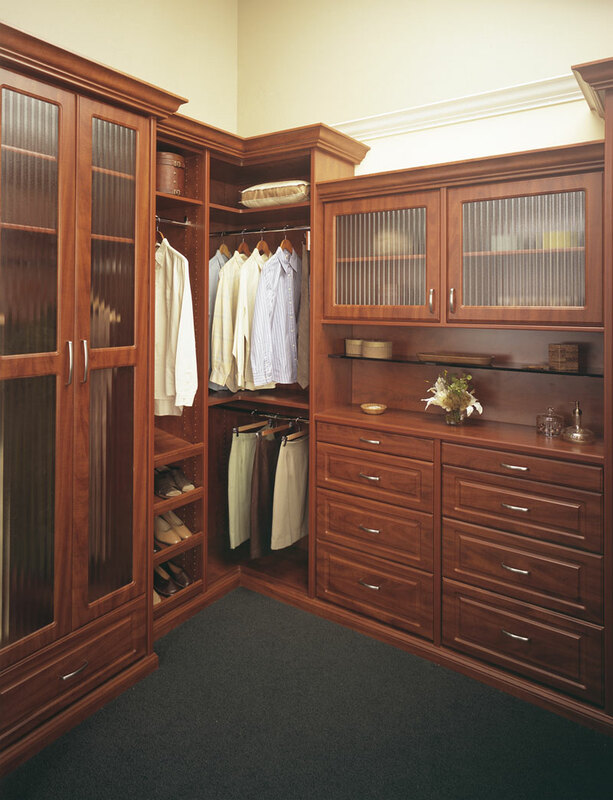 Our custom closets, home offices and garage cabinets create a functional, yet luxurious space that compliments the rest of your home. The quality workmanship, and graceful proportions of our home organizing systems are tailored to fit your specific needs leaving time for you to actually enjoy what’s most important – your life.